Dr. Roe, MD is a practicing Cardiologist (Heart Specialist) in Scranton, PA. Dr. Roe graduated from Georgetown University School of Medicine in 1983 and has been in practice for 30 years. He completed a residency at United States Army Medical Center. Dr. Roe also specializes in Internal Medicine. He currently practices at Regional Hospital of Scranton and is affiliated with Endless Mountains Health Systems, Community Medical Center, and Moses Taylor Hospital. 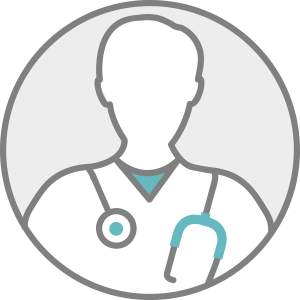 Dr. Roe accepts multiple insurance plans including Aetna, MVP Health Plan, and Humana. Dr. Roe is board certified in Cardiovascular Disease. Dr. Roe also practices at Moses Taylor Hospital in Scranton, PA.